It was wonderful to see that our campaign to get answers from the Rick Hansen Foundation has been picked up by a social media news site in Prince Edward Island, Canada. Like I've always said, when we work together - we'll get results. What’s wrong with the Rick Hansen Foundation? 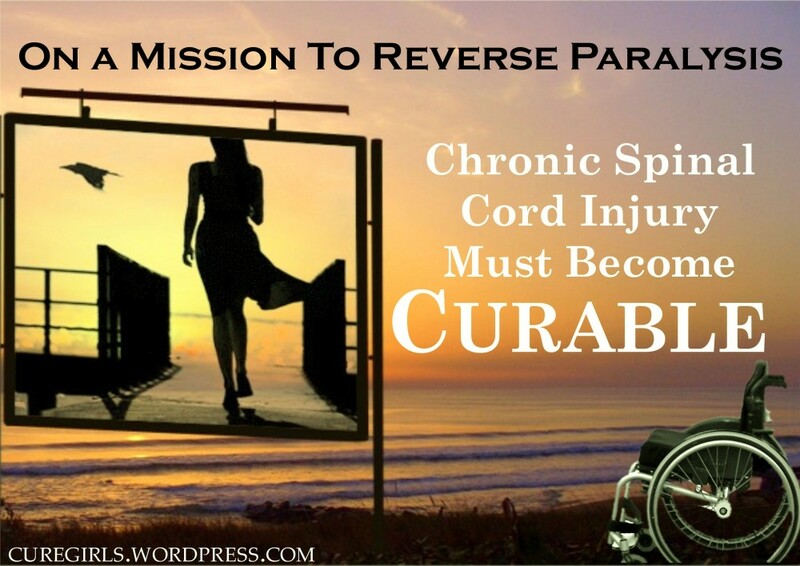 As a person living with paralysis due to Spinal Cord Injury (SCI) I am interested in medical research in the field. Since the first time I have heard about Rich Hansen I knew that to find a cure for SCI was one of his dreams and he was working on it to make a cure become a reality. In the last few years I have been attending several international SCI research meetings to learn as much as I can about the field. 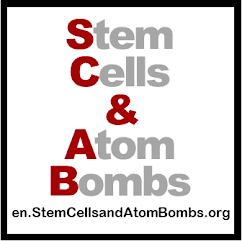 Around the world there are many SCI organization that say they support medical research to find a cure for SCI. Rick Hansen Foundation (RHF) is one of the biggest if not the biggest of the world.